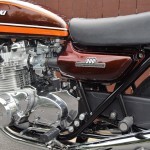 Restored 1974 Kawasaki Z1 Motorcycle. 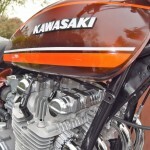 This super Kawasaki was fully restored by its owner. 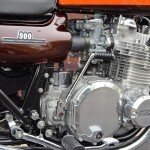 The frame was stripped and powder coated. 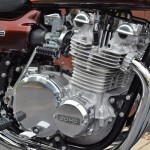 The motor was blasted and painted. 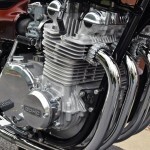 New piston rings were installed. 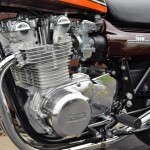 New exhaust valve guides were fitted. 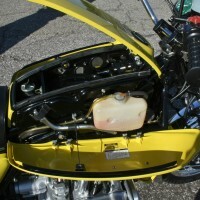 The carburettors were cleaned and rebuilt. 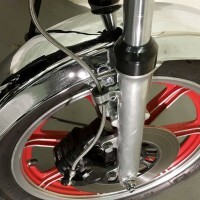 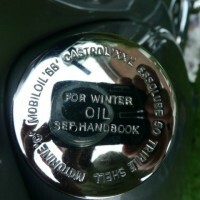 The front and rear wheel rims were re-chromed. 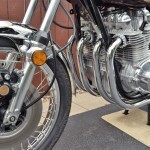 A new exhaust system was fitted. 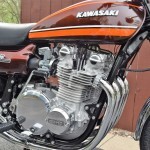 A very nice restored Kawasaki Z1 Motorcycle. 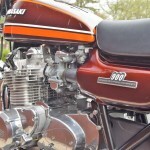 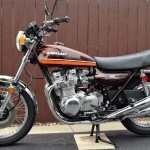 Kawasaki Z1 – 1974 For Sale or Wanted? 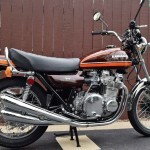 If you're looking for the perfect Kawasaki Z1 – 1974 for sale then take a look at the hundreds of restored classic motorcycles listed on our extensive Motorcycles For Sale pages. 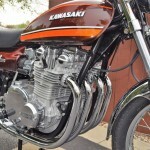 We regularly feature very nice restored Kawasaki Z1 – 1974 bikes for sale. 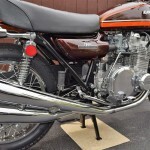 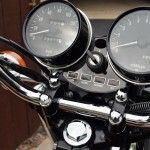 Spares and Parts for your Kawasaki Z1 – 1974? 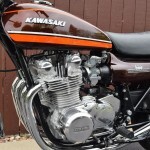 Workshop Manual for your Kawasaki Z1 – 1974? 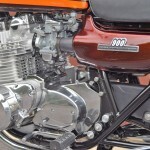 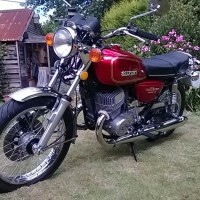 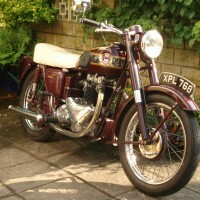 Hi, Charlie we’re an enthusiast website displaying photos and stories of some wonderful bike restorations. 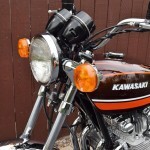 Is this 1974 Kawasaki for sale? 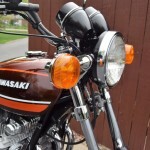 I don’t see a way to contact anyone.